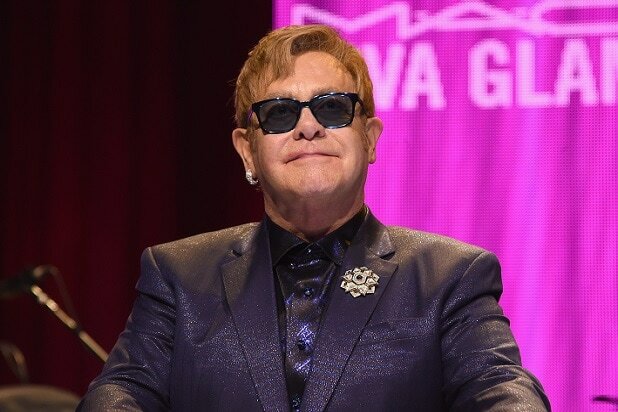 Elton John is speaking out against comments made by Georgia state Rep. Betty Price. The Republican elected official raised eyebrows after being captured on video suggesting that HIV patients should be quarantined. 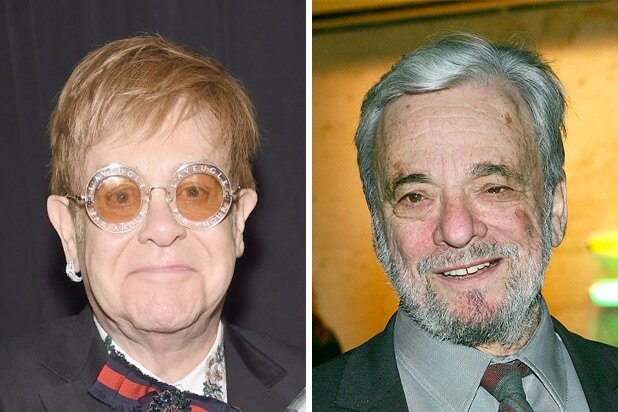 “As a doctor and elected official from a state where people are still contracting HIV at an alarming rate, Mrs. Price should know better than to demonize people and perpetuate myths that stigmatize people living with HIV,” said John in a statement, provided by the Elton John AIDS Foundation. Price, an anesthesiologist and wife of recently fired Health and Human Services Secretary Tom Price, made the remarks during a public hearing last week at the Georgia House of Representatives when asking about ways to prevent the spread of HIV and AIDS, CNN and other reported. Price swiftly walked the comments back after public outcry.